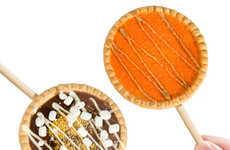 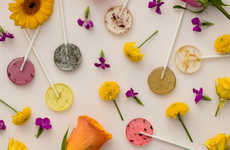 There are plenty of artificially flavored and natural fruit lollipops on the market for consumers with a sweet tooth to choose from, but at the Winter Fancy Food Fair, Dardimans California showed off its unique take on the product. 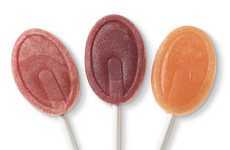 The Dardimans California lollipops are made with dehydrated fruit slices that are coated in with isomalt—a naturally sourced sugar replacer that is made from pure beet sugar. 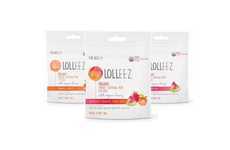 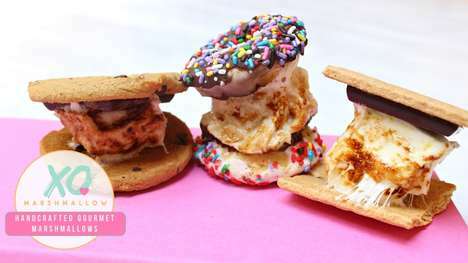 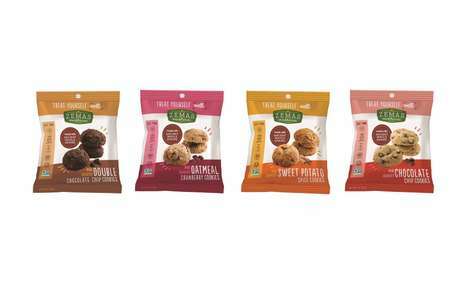 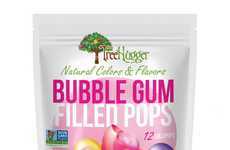 As such, this sugar replacer is raw, vegan, kosher, halal, non-GMO, diabetic-friendly and even has the potential to prevent tooth decay, which is much more than what can be said about most sugar-laden lollipops out there. 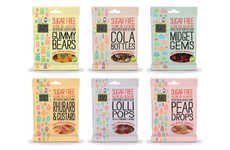 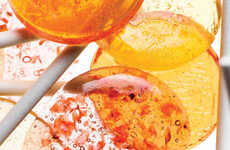 Some of the unique sugar-free lollipops available from Dardimans include varieties like apple, blood orange, grapefruit and kiwi.